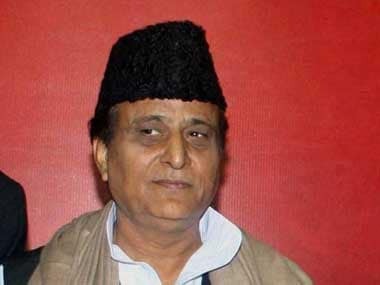 New Delhi: Samajwadi Party leader Azam Khan was on Tuesday issued a fresh show cause notice by the Election Commission for allegedly making inflammatory remarks at various places in Uttar Pradesh in the past few days. The EC gave him 24 hours to respond to the notice saying prima facie he is guilty of violating the provisions of the model code. 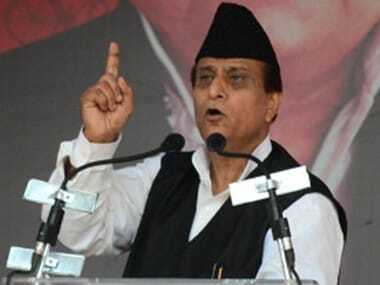 Giving instances of his remarks, the EC said on one occasion, he had allegedly said that "fascists are trying to kill him". On another occasion, he had allegedly claimed that the prime minister has killed Muslims. 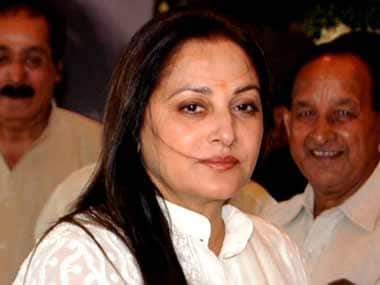 He had also allegedly said that criminals were occupying constitutional posts, in an apparent jibe at Rajasthan Governor Kalyan Singh. The EC pointed out that FIRs have been registered under various sections of the Indian Penal Code and the Representation of the People Act against him in the cases.